Elephant Nature Foundation is a non-profit organization which advocates and acts on behalf of the rights of Asian elephants in Thailand. 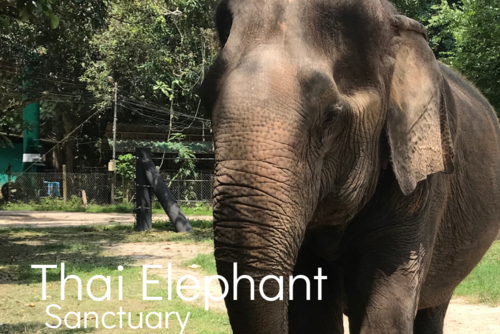 Our mission is to increase awareness about the plight of the endangered Asian elephant, educate locals on the humane treatment of their elephants, and provide sanctuary for rescued elephants at our nature park. 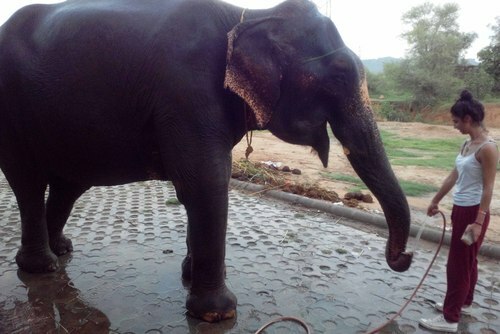 There are over 300 elephants registered in the Surin province and the vast majority of them are trapped in the unfortunate trade of street begging. This is a terrible life for elephants who require thousands of pounds of fresh vegetables and clean water daily. Street begging reduces an elephant’s life expectancy by at least 50%. Despite differences in opinion on other matters, all elephant conservation organizations agree that street begging is wrong. 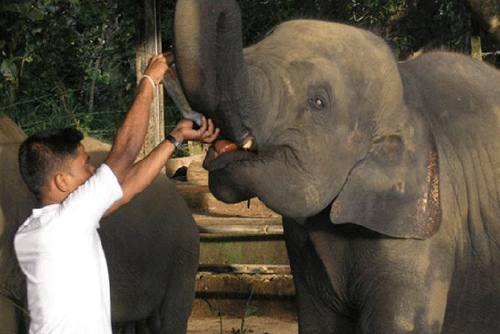 The Surin government has approached Elephant Nature Foundation to help develop elephant-based tourism in Surin. 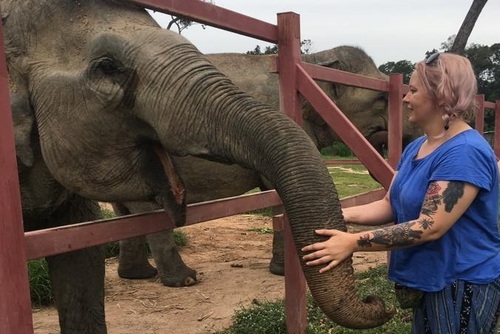 With their support, our goal is to establish sustainably managed elephant tourism as an alternative to both street begging and to other forms of tourism, such as circuses and elephant rides. 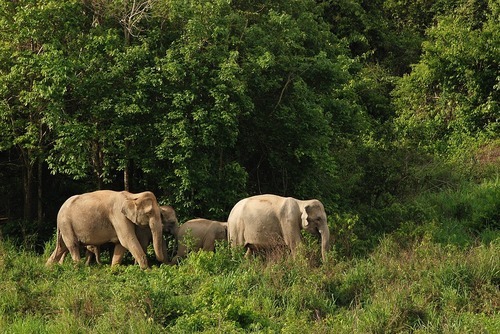 Families of elephants will roam freely in natural habitat and their mahouts will be provided with a steady income. This income will supplement some of the money that the mahouts previously made street begging with their elephant, thereby encouraging them to stay at the park. If you're already in northern Thailand, you can still participate in Surin! We leave from Chiang Mai for Surin at 4pm the Sunday before every Monday session begins. 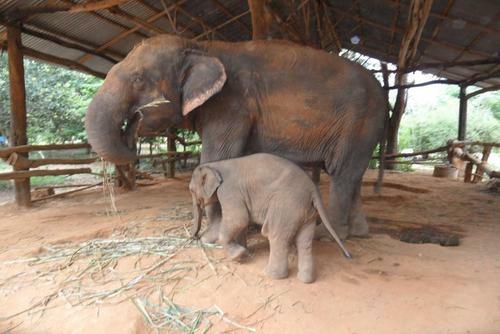 The impact this project will have for elephant conservation is huge. 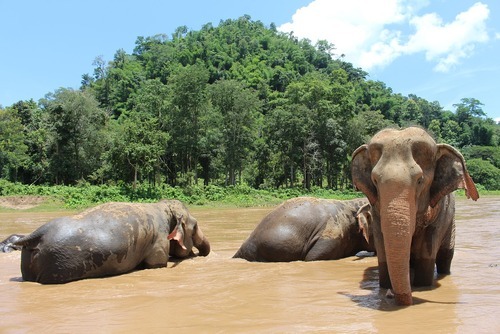 The Surin government has already set aside over 2,000 acres of land, enough to maintain a breeding population of 300 elephants, approximately 10% of the existing population of Asian elephants living in captivity in Thailand today. In Surin, we have a chance to change history – to save the Asian elephant from extinction and give them a life worth living for generations to come. The Surin Project leads by example. 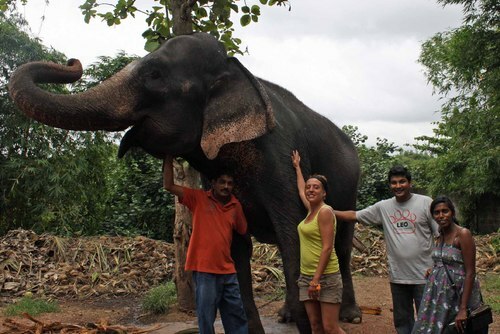 The elephants in this program are well looked after, and they are there amongst other elephants which are still being abused. 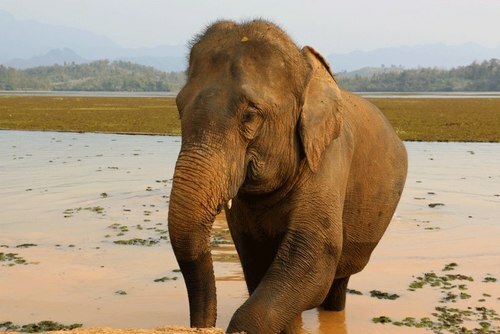 It's hard to see the suffering of other elephants and uplifting that gradually more owners are wishing to join the Surin Project. They see with their own eyes that they can still make an income (from volunteer programmes) without harming their elephants. 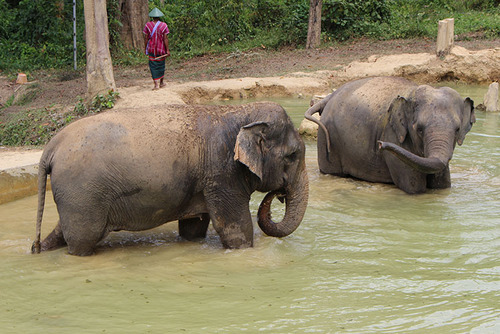 The mahouts I met in the programme enjoyed a good quality of life too. 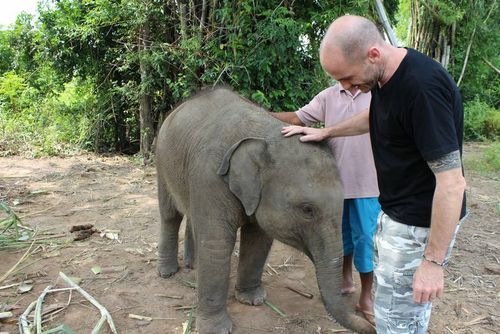 Leading by example ... Save Elephant at Surin is making a difference. Have you booked with The Surin Project? Please share your experience and submit your review.